I can't get and install DayZ Tools. 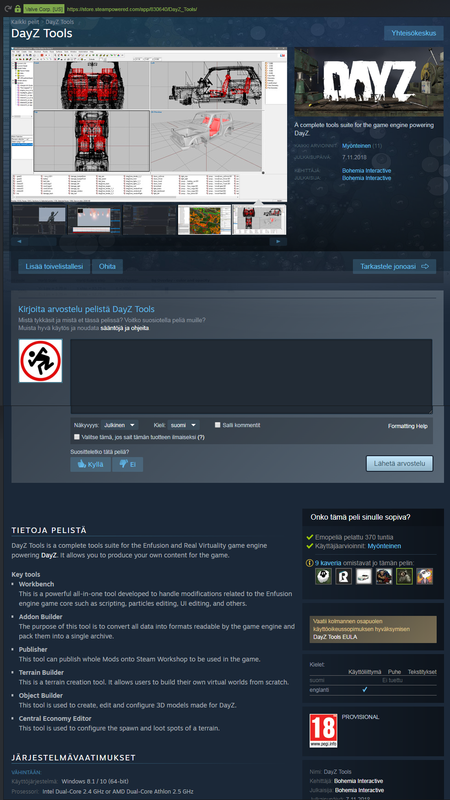 DayZ Tools aren't in my Tools Library in Steam. I've only the DayZ Server there. One thing that got in my mind why this is happening is that you've not maybe enabled DayZ tools for pre-alpha testers? 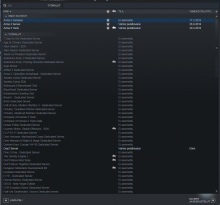 I got my DayZ couple weeks before it hit the Steam's Early Access program because I was invited to the stress testing team by you Bohemia Interactive Studio (by Matt Lightfoot). 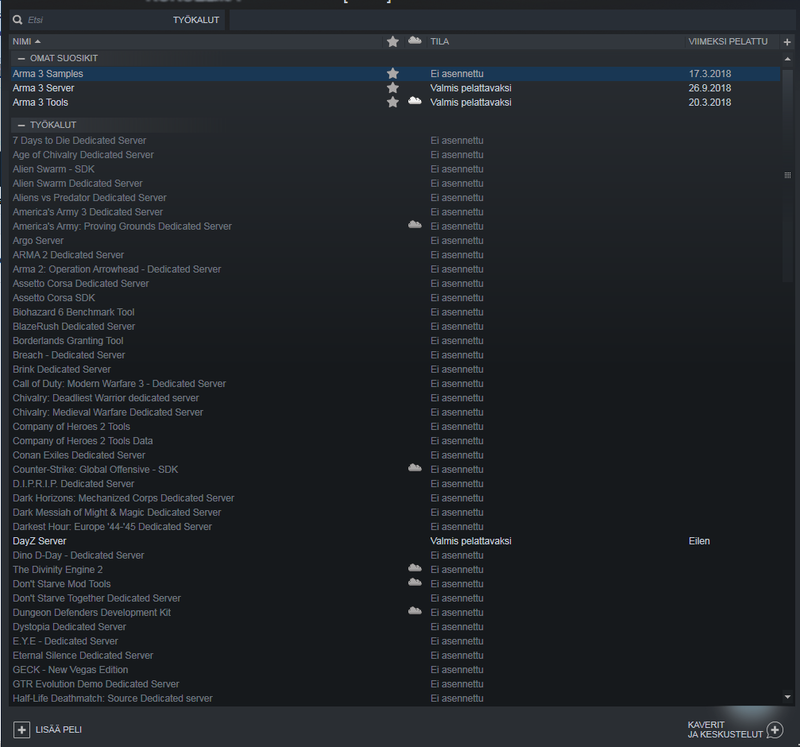 4.12.2013 DayZ Temporary Beta Access is what I got back then. Still no DayZ Tools showing. There must be something blocking that content from some of us. I guess not many have tried to get them yet so it's not more widespread issue? I was able to get them when I looked just now. I hadn't been able to do that earlier in the week. Yes it's now working. Thanks! I'm currently experiencing the same problem and haven't been able to find a workaround. Ive tried all the methods mentioned above. Is it likely the same issue has come up again?